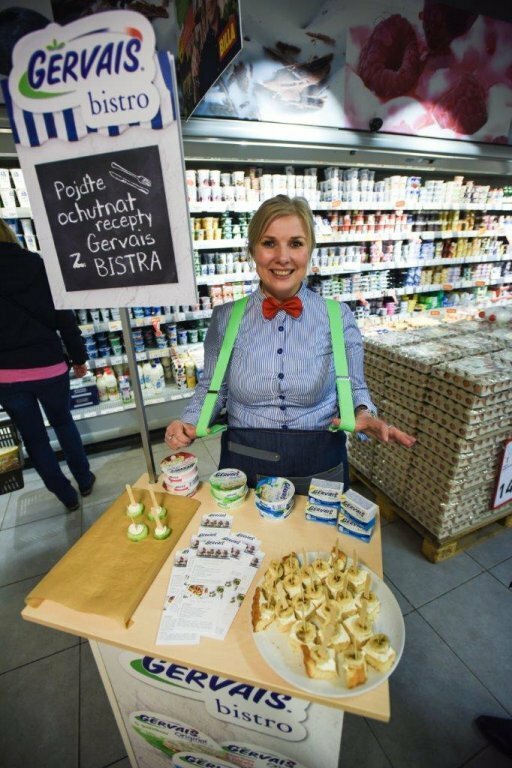 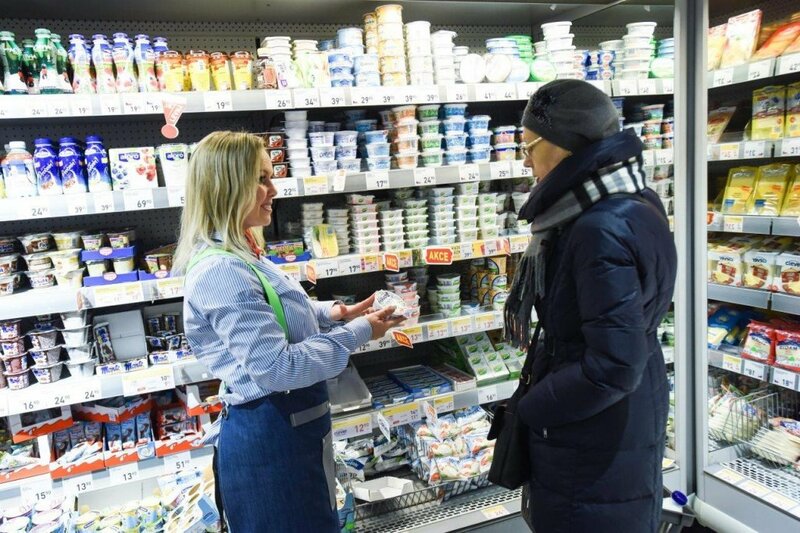 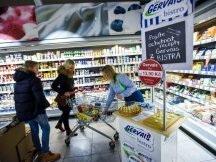 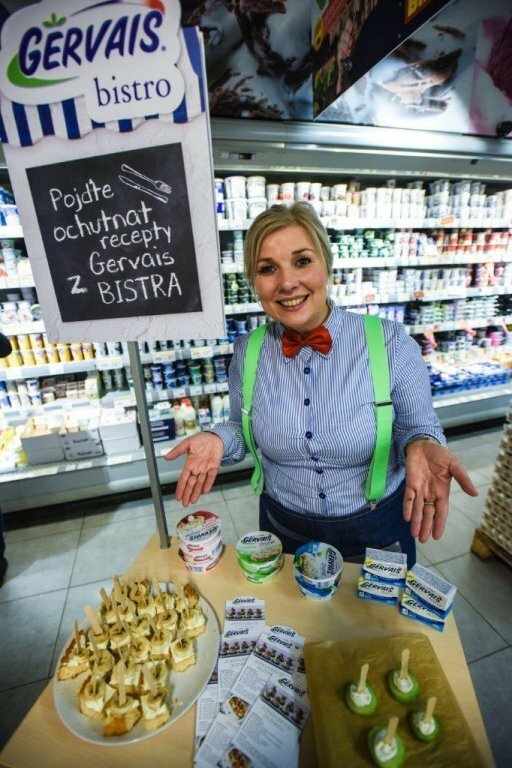 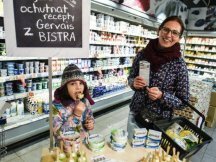 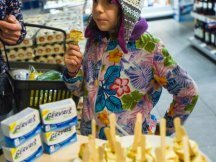 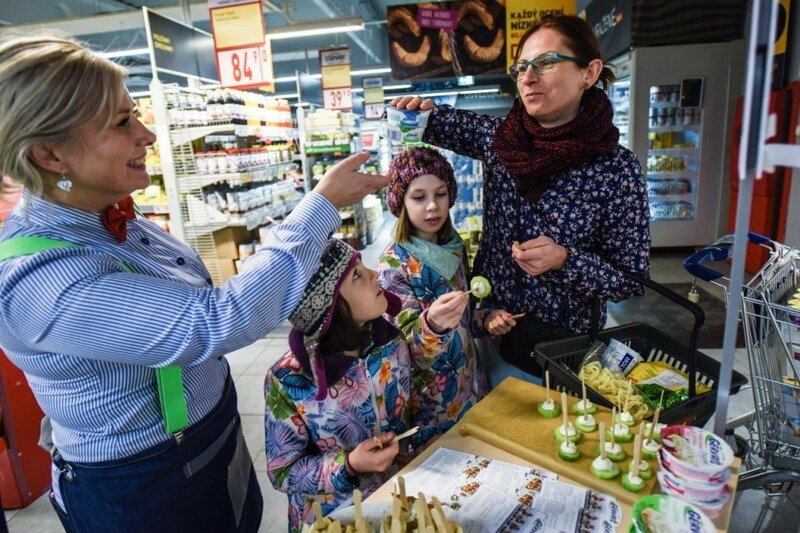 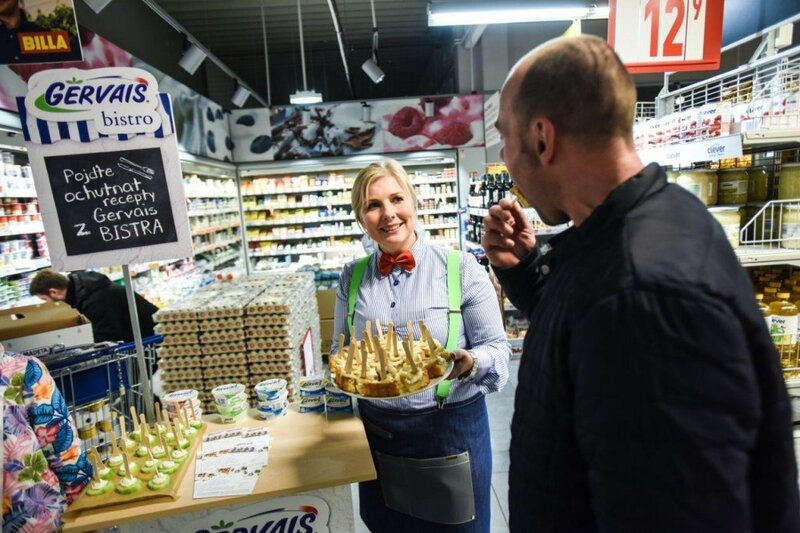 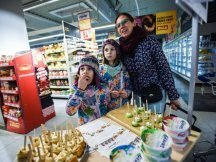 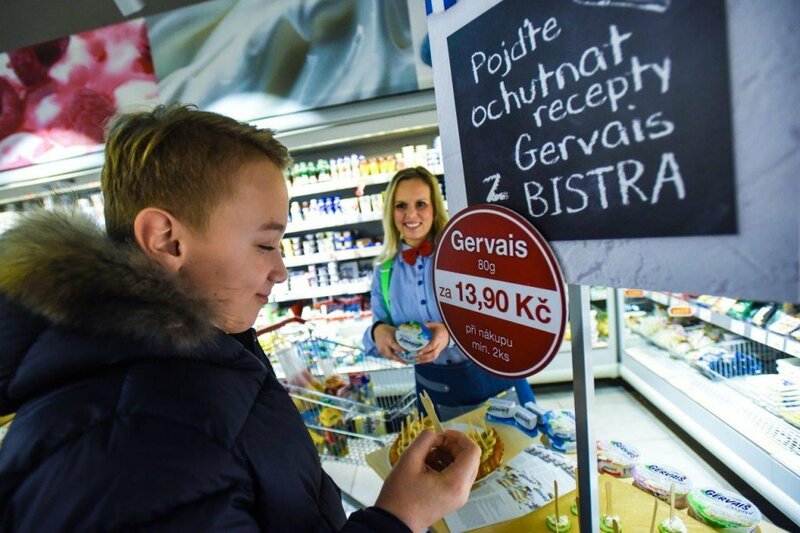 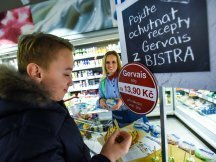 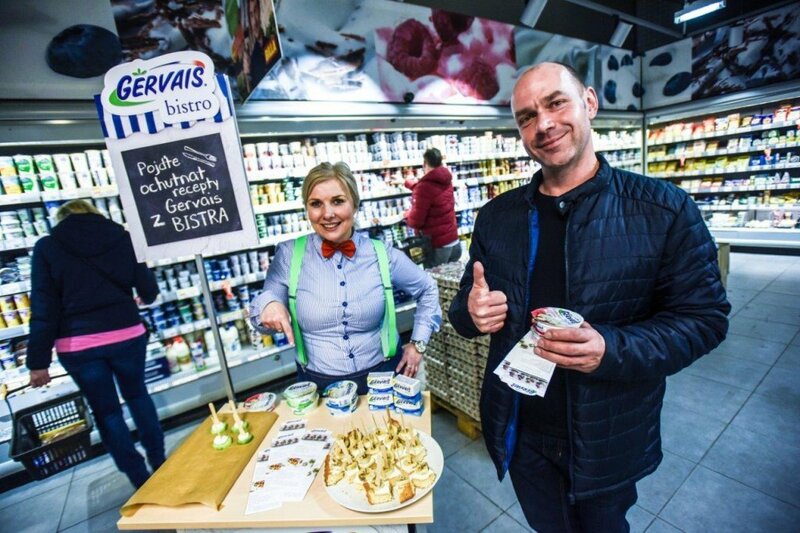 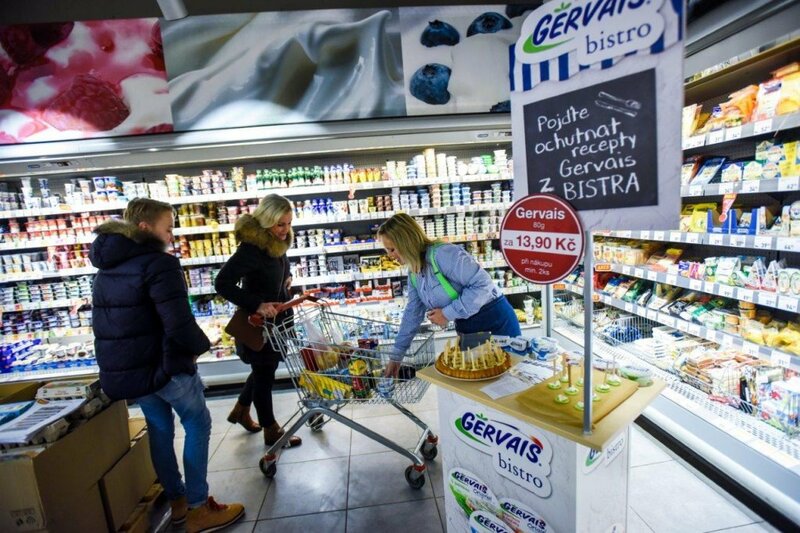 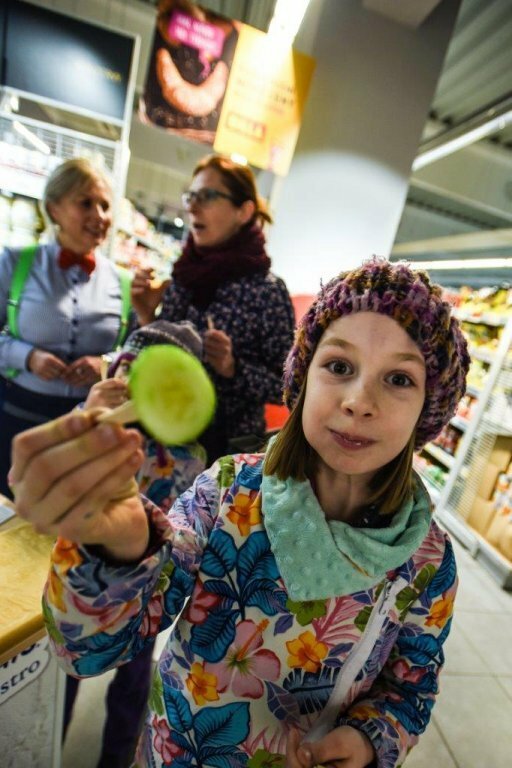 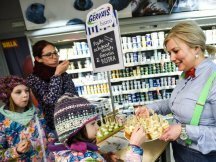 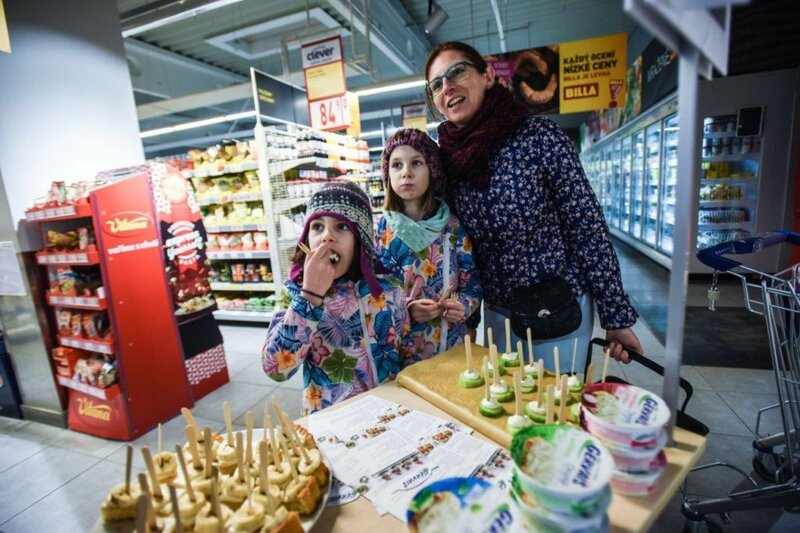 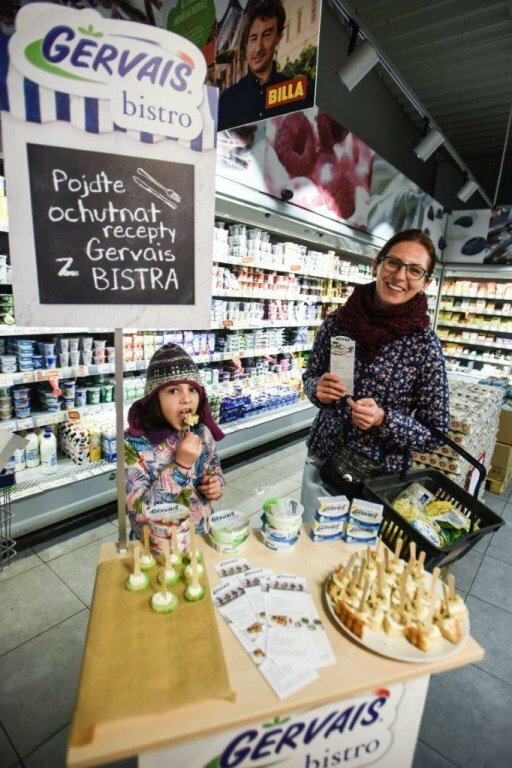 For Bel Sýry Company we are currently implementing a culinary promo across the Czech modern market. 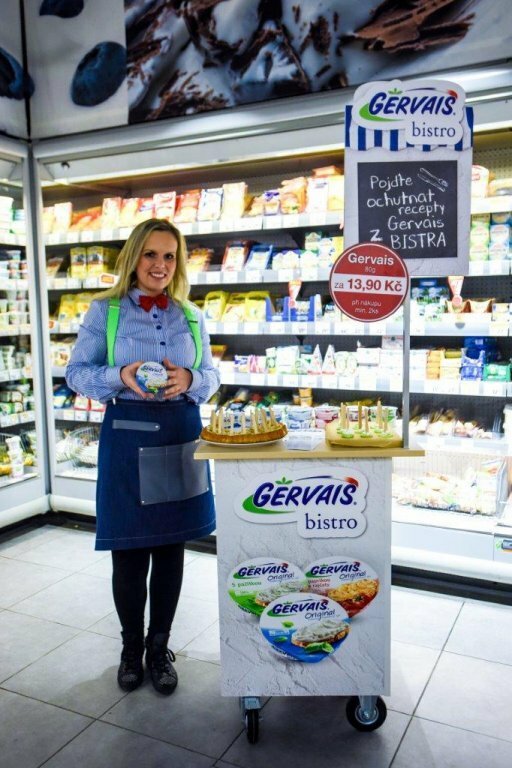 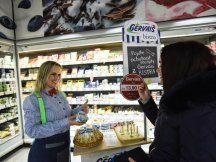 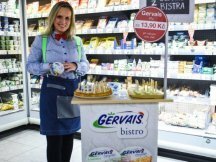 The task of our hostesses is to present the Gervais product’s wide range of uses in the preparation of healthy and fast dishes. 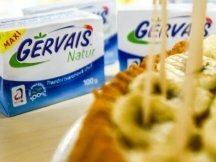 The promo is focusing primarily on Gervais Natur and Gervais Original. 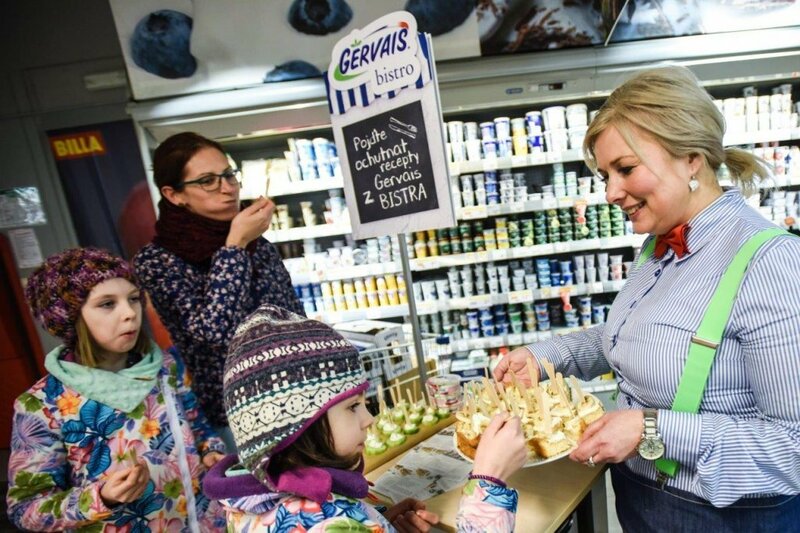 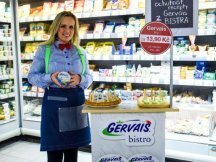 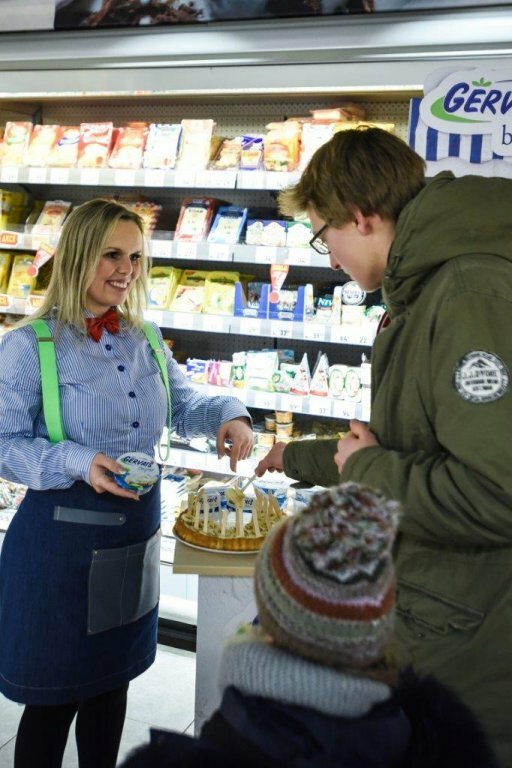 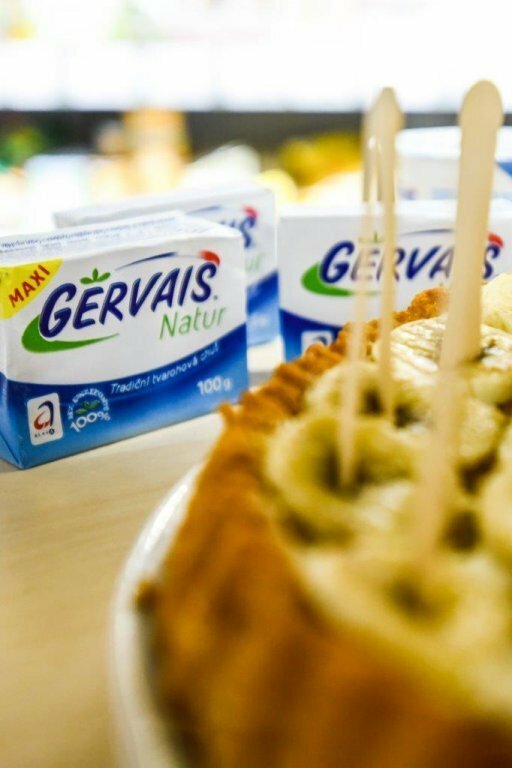 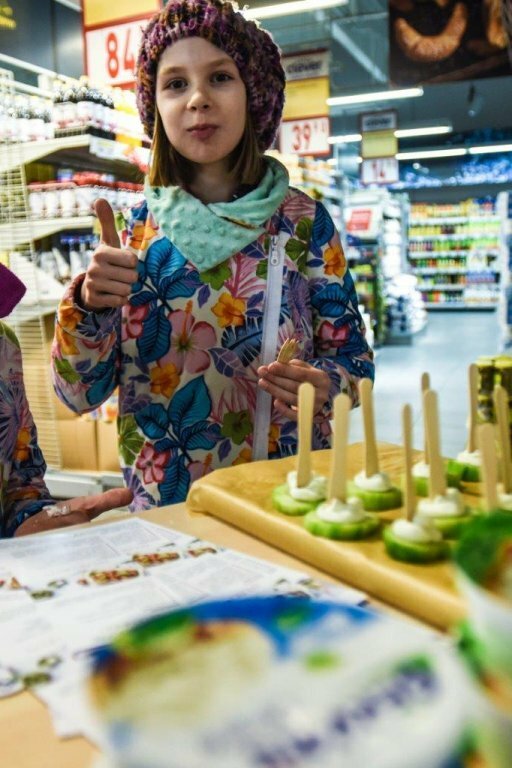 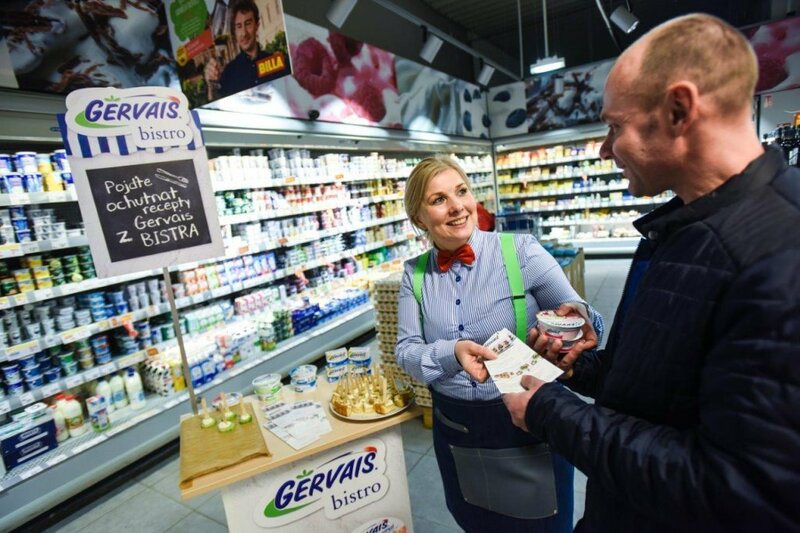 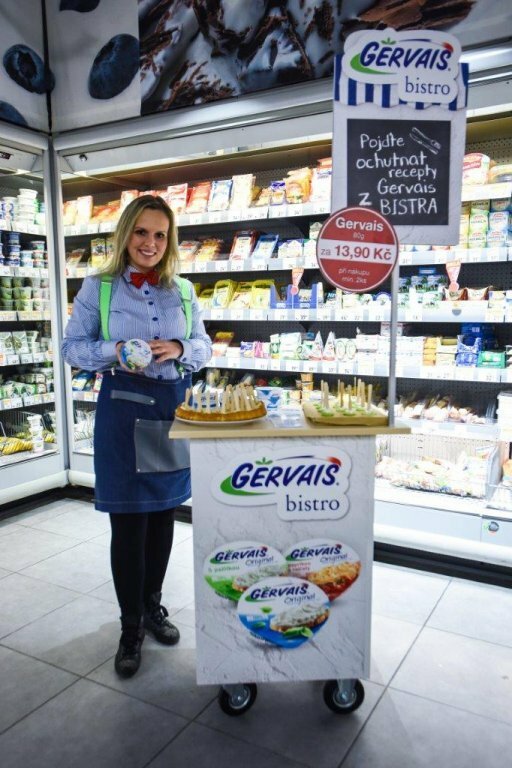 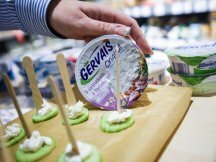 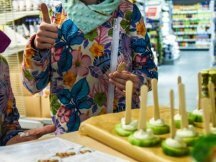 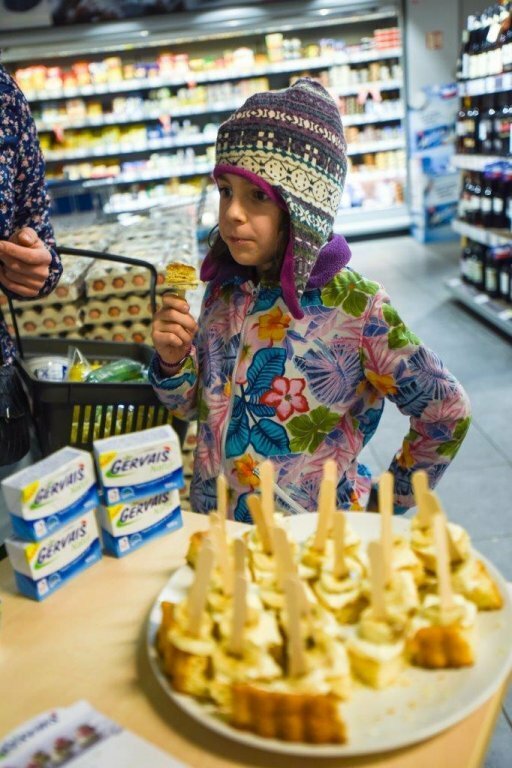 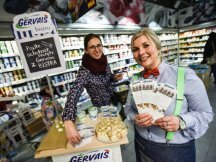 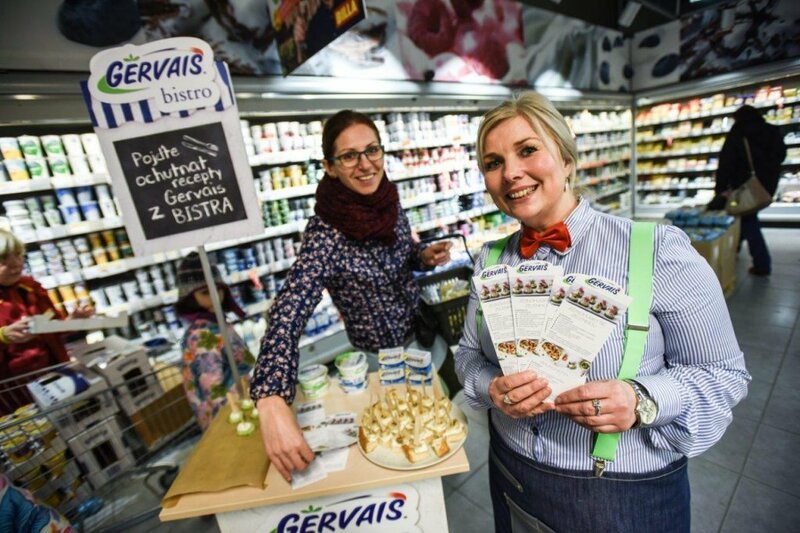 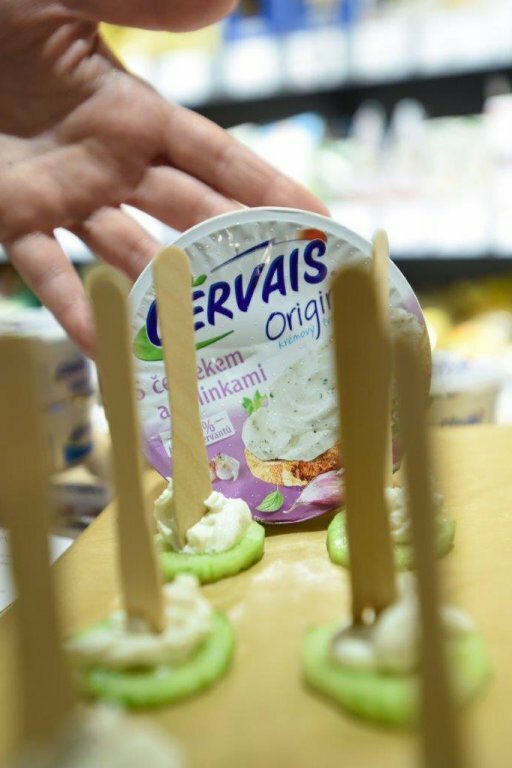 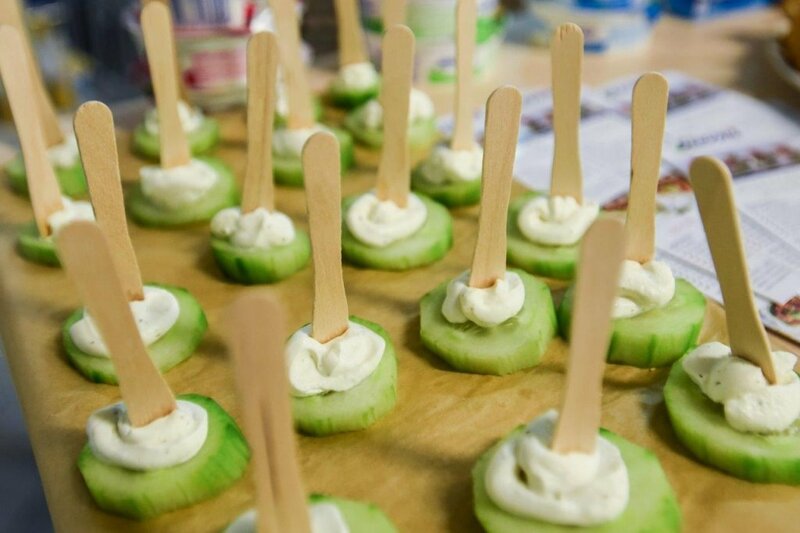 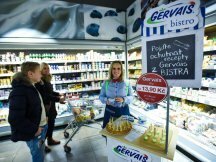 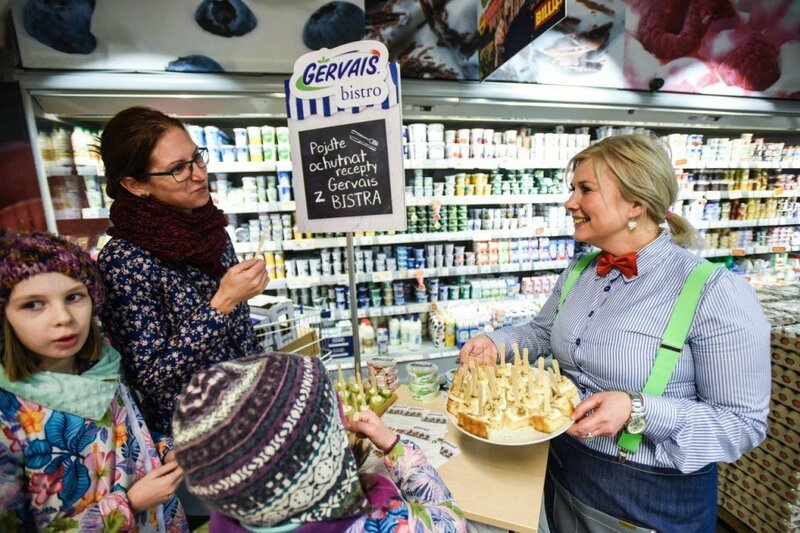 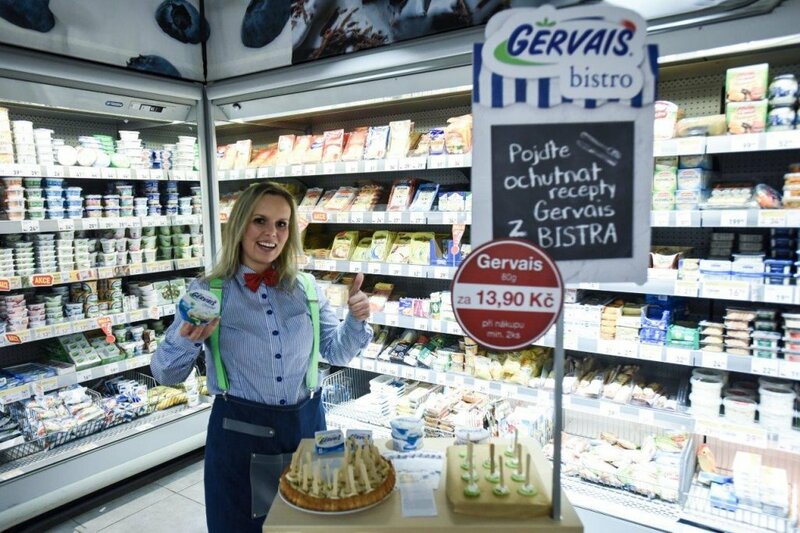 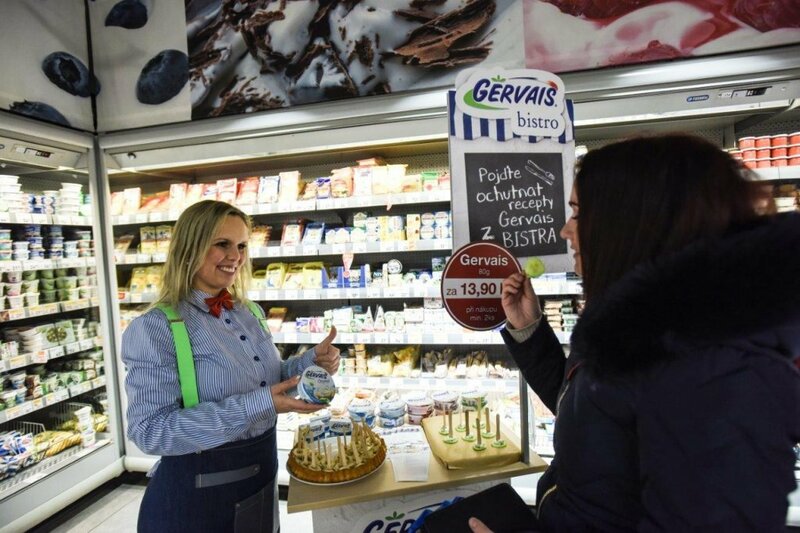 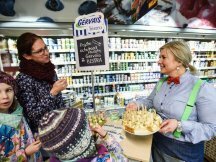 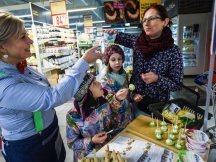 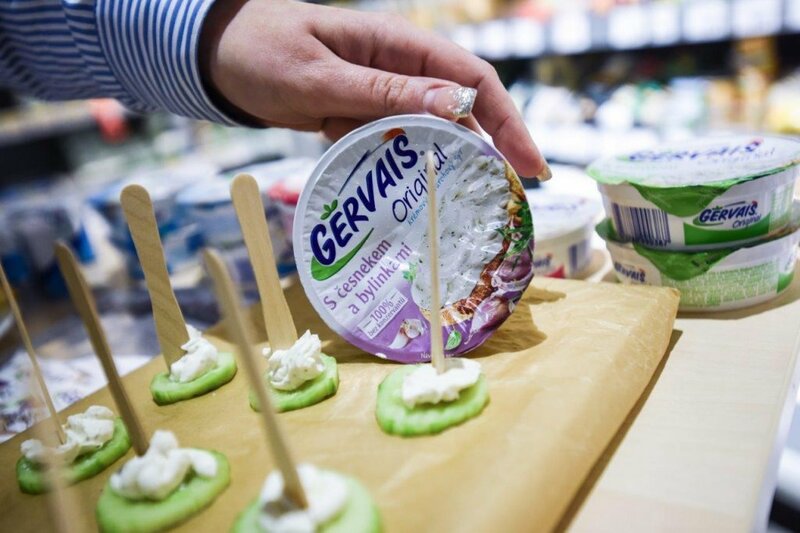 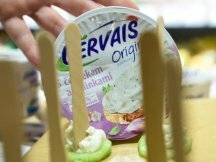 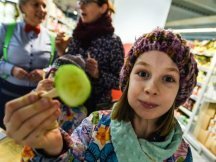 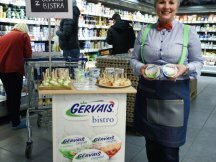 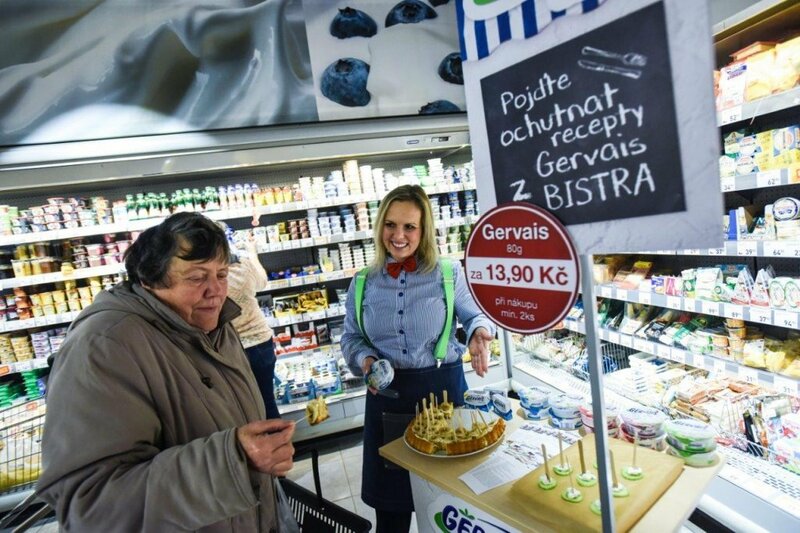 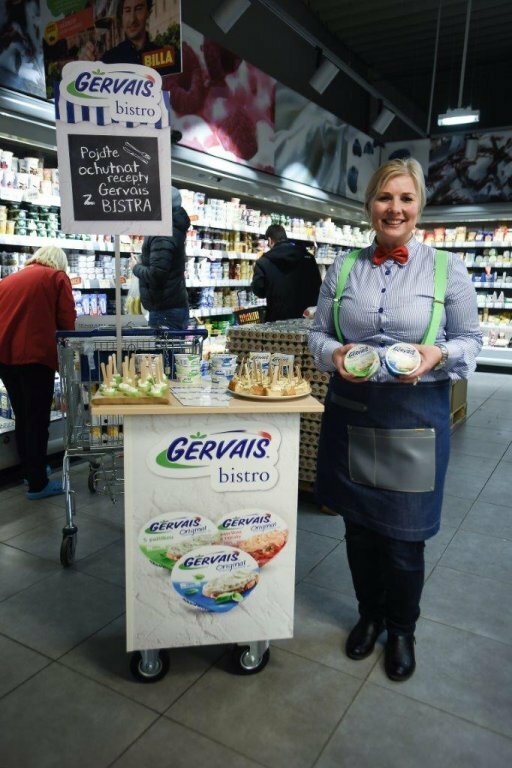 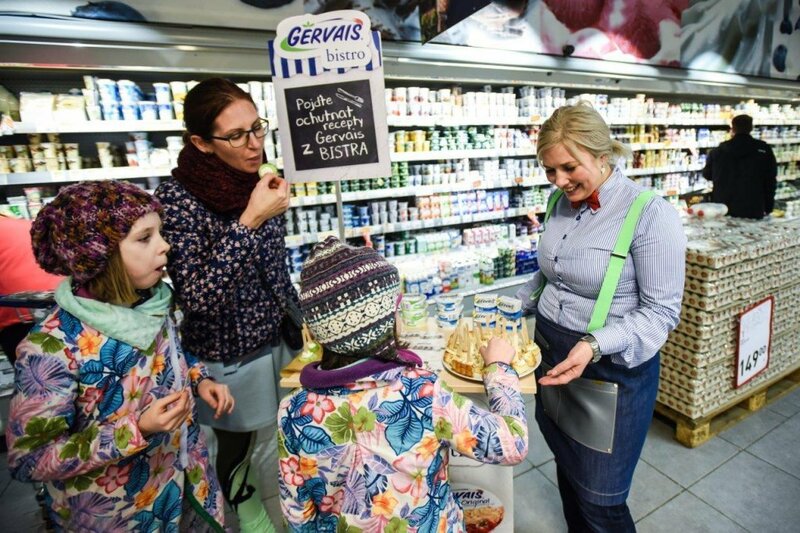 Our hostesses presented to the customers Gervais canapés with cucumber and a sweet desert with Gervais Natur. 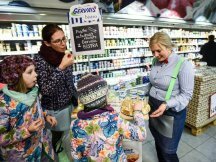 The events strongly appealed to the female consumers and the sales results matched the level of their appreciation. 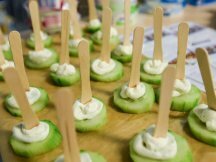 You can view the events in our picture gallery.